After a successful year, the students from the “Tomato Museum Mapping” workshop narrate the “Story of a Tomato”. 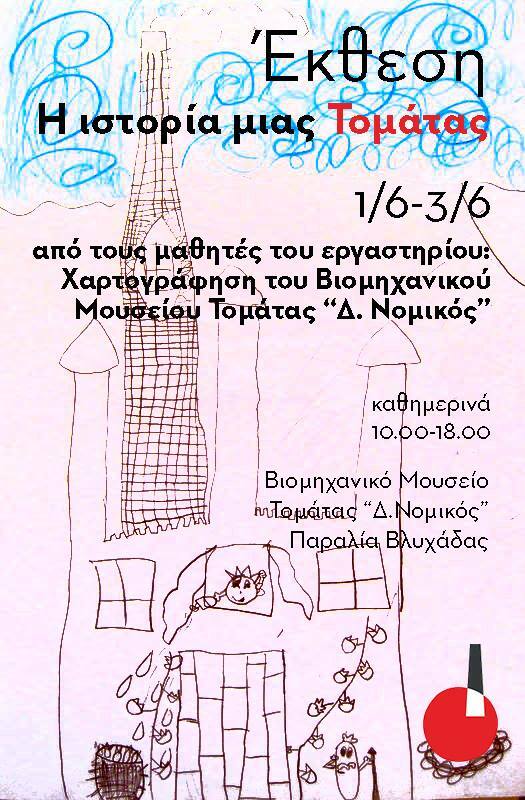 At the Industrial Tomato Museum in Vlychada, from 10.00 – 18.00. Free entrance.